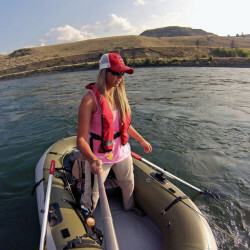 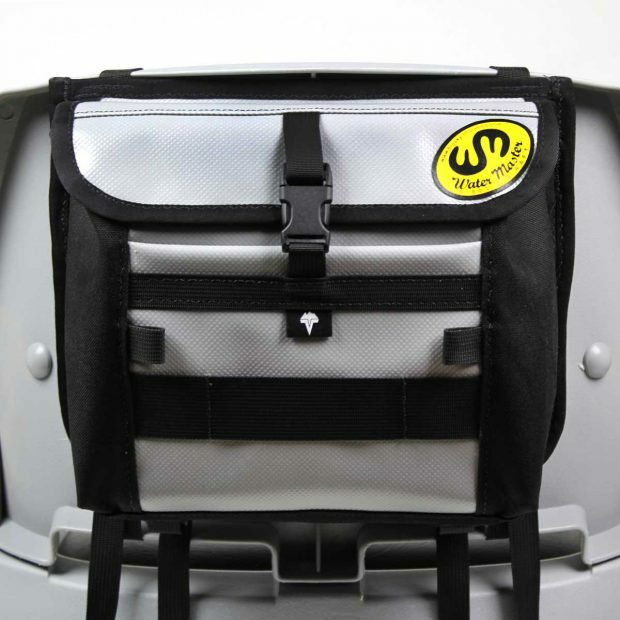 This versatile pouch attaches to the seatback of your Water Master raft and cinches up tight for easy accessibility on the water. 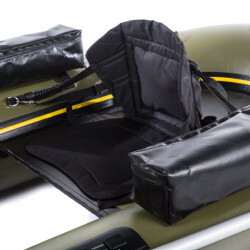 Fits most seatbacks, must be able to go around the back cushion and through the seat hinge. 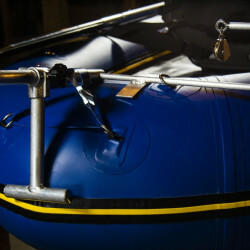 Categories: Water Master Accessories, WM/Vedavoo Collaboration. Adjustable Strap Length to Fit Most Setbacks, Must Be Able to Go Around the Back Cushion and Through the Seat Hinge. 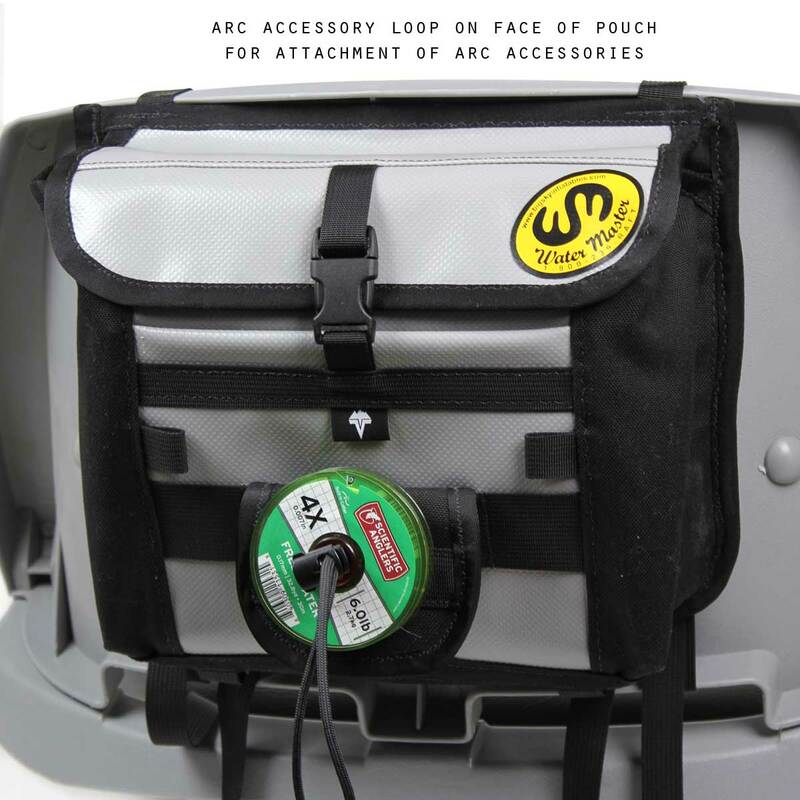 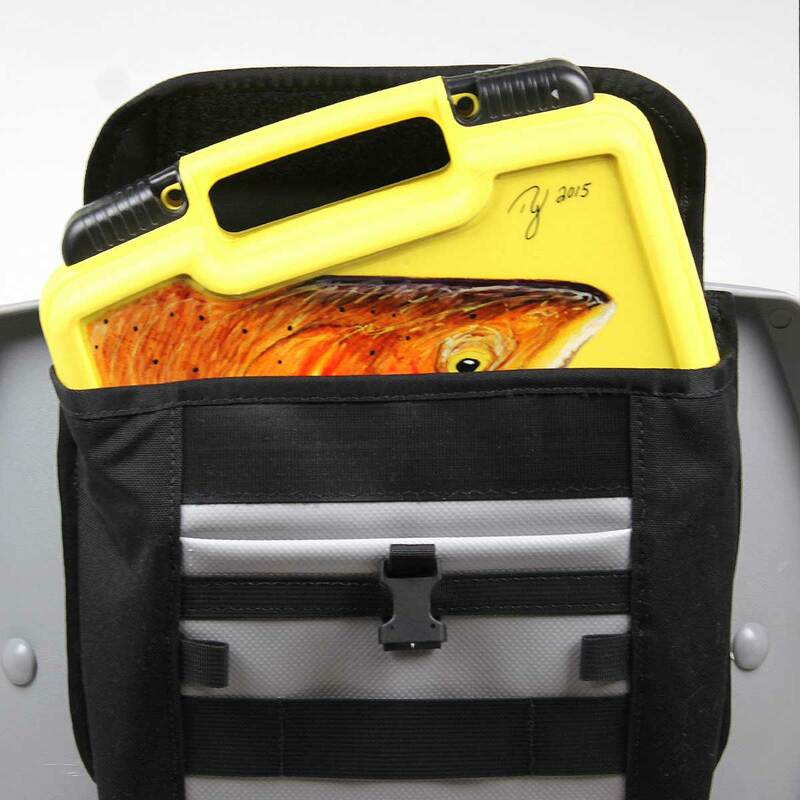 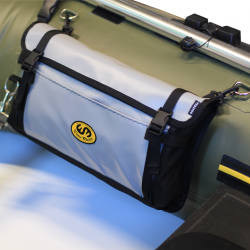 View cart “Attachable Creel Bag” has been added to your cart.